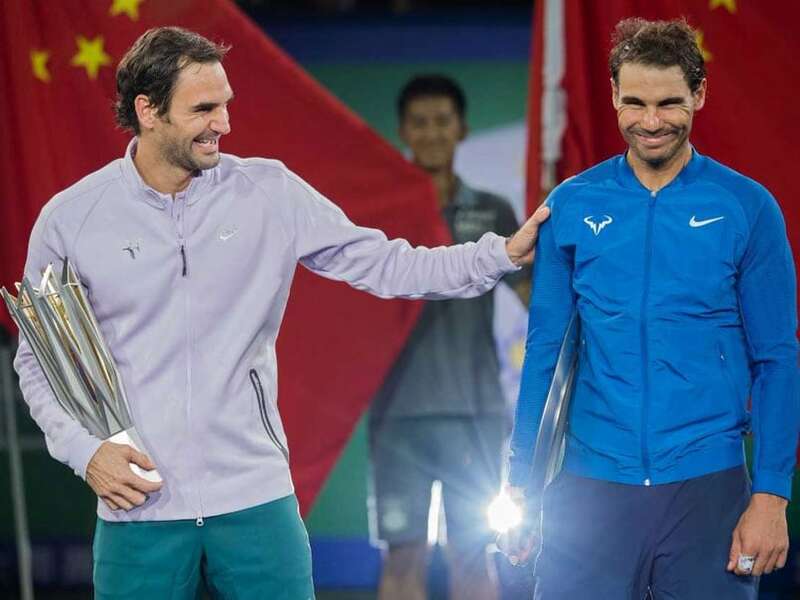 Rafael Nadal suggested that Roger Federer avoids him on clay after the Swiss skipped the clay-court season for the second successive year. 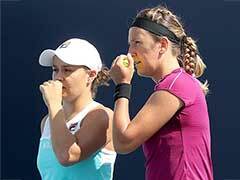 World number one Rafael Nadal made a veiled attack on his old rival Roger Federer on Monday. 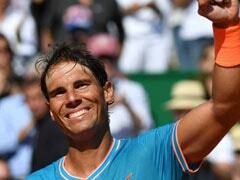 Nadal's sly dig comes after the Swiss star decided to skip the clay-court season for a second successive year. Nadal suggested that Federer tries to avoid him on clay. The 31-year-old's statement comes ahead of his return to the ATP tour at the Monte Conte Masters this week. 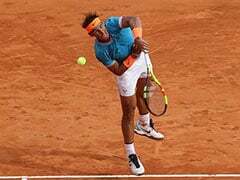 Nadal, who guided Spain to a Davis Cup quarter-final victory over Germany earlier this month, will head into the event as a 10-time champion. Nadal, who certainly enjoys playing on clay and has amassed an incredible 53 clay court titles in his career, teased Federer for being 'contradictory' over his decision to not contest a single clay-court event for the second straight season, the telegraph.co.uk reported. 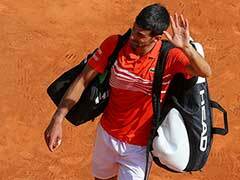 "He says he will love to play against me again in best-of-five sets on clay. He said that a couple of days ago - and I thought he would play Roland Garros. 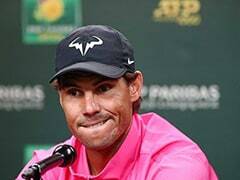 Then a few days later he says he will not play in one event, so there's a little bit of controversy with that," Nadal said. Last year, Federer won back-to-back tournaments at Indian Wells and Miami Open before taking a break from a clay-court campaign. He then returned in mid-June at the grass-court tournament in Stuttgart, losing the first match there before clinching victories at Halle and Wimbledon.